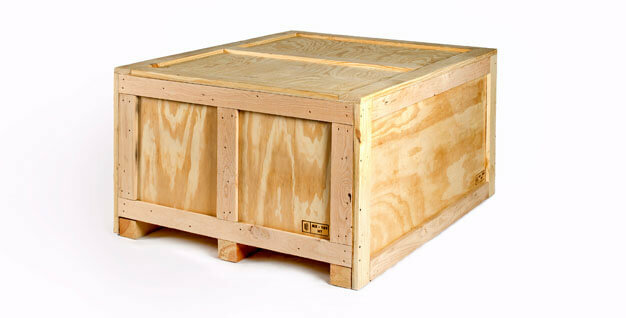 Success stories from our satisfied heavy duty crate & pallet clients. See how we solved some of our clients’ toughest packaging challenges. 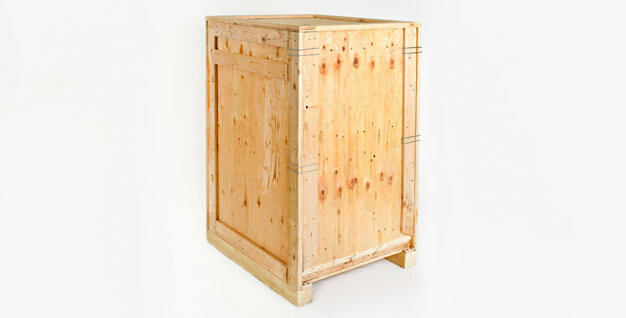 We apply decades of design experience and deep materials expertise to construct the ideal solution for every situation. 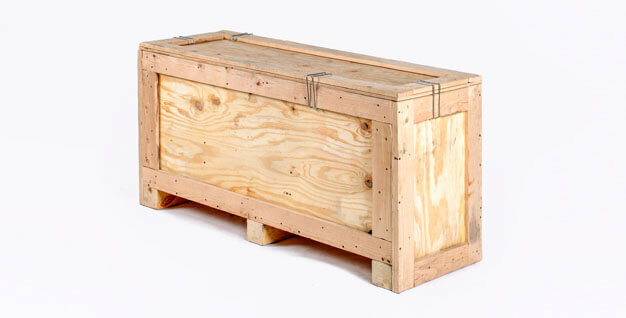 Whether we are engineering a heavy duty crate to complicated one-of-a-kind specs, or building a specialty shipping box under a tight deadline, we deliver failure-proof shipping solutions for every client we serve. 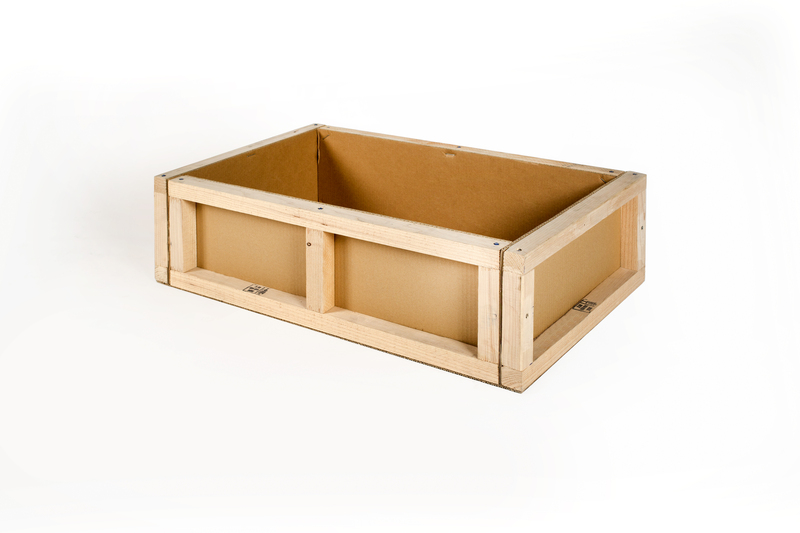 Learn how our corrugated crate solution helped our client, a construction company, save money on both crate manufacturing and product shipping. Read how our ultra-sturdy reusable crates extended usability for our aerospace client, eliminating the waste of having to constantly re-manufacture new crates. Our collapsible crates allowed our aerospace and automotive client to save space and increase their crate inventory, plus offered an easy way to build their own crates on demand. See how we custom cut foam inserts to protect fragile products for an aerospace and medical manufacturer, resulting in 100% damage-free protection. 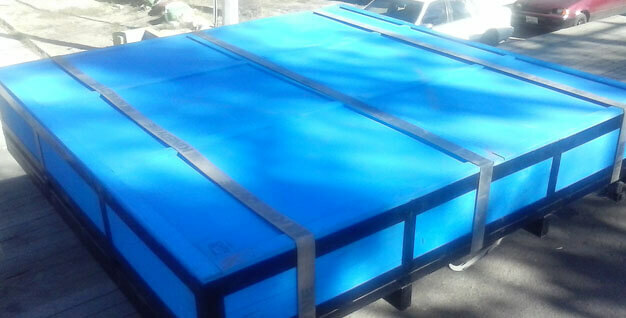 We delivered long-lasting value to our client by introducing a large, steel crate solution that provided maximum durability and the ability to support heavy weights. 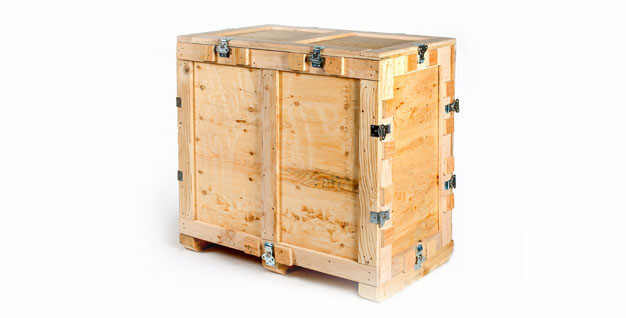 Our kit crates allowed a large electronics manufacturer to ship a number of different product components in one crate, saving them time, money and eliminating the instance of lost parts.